Beading Arts: Yay for Lin! Congratulations to Lin Cazares! 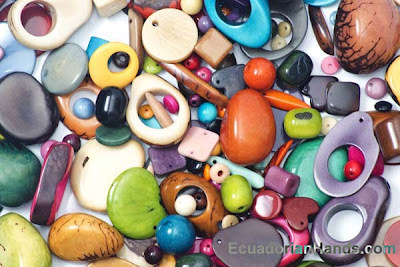 She is the winner of the giveaway package of tagua nut beads from Ecuadorian Hands! Congrats Lin! I'm sure you'll enjoy them!